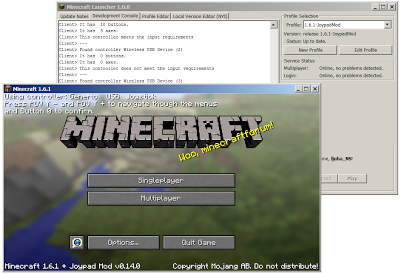 I've updated the Joypad Mod to version 1.6.1 of Minecraft. It's compatible with the new launcher, and contains all of the old features of previous versions + the workaround for the "auto-strafe upon entering the world" issue. 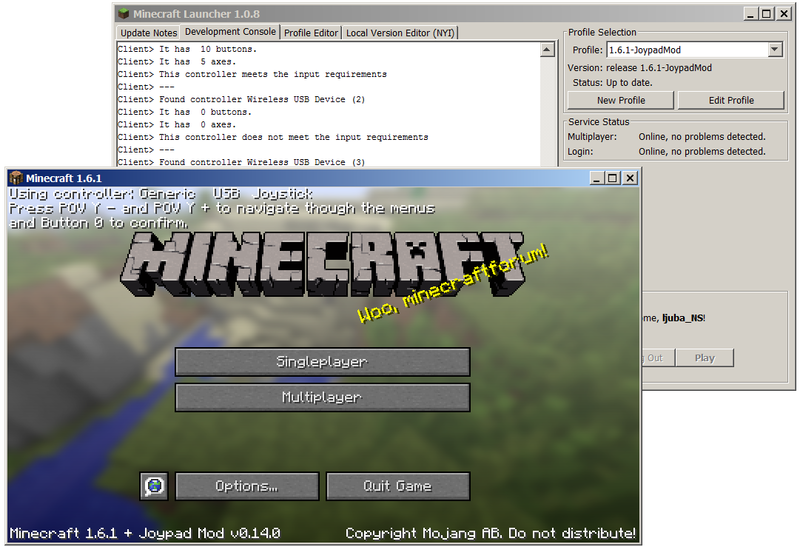 It's still not Forge-friendly, but it'll get there eventually ;).